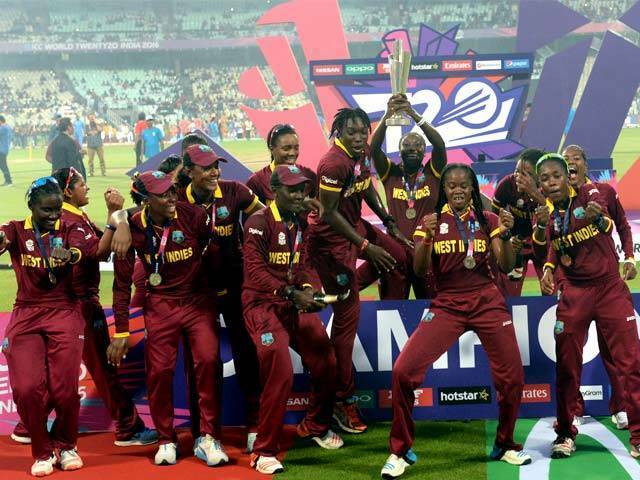 (eNews.pk) - Kolkata: In women t20 world cup final West Indies beat the Australia from 8 wickets and and won the title of world t20 women team. In the Stadium of Kolkata Aidan Garden Australia won the toss and elected to bat first. New Ranking Of ICC Pakistan Have 7th No.